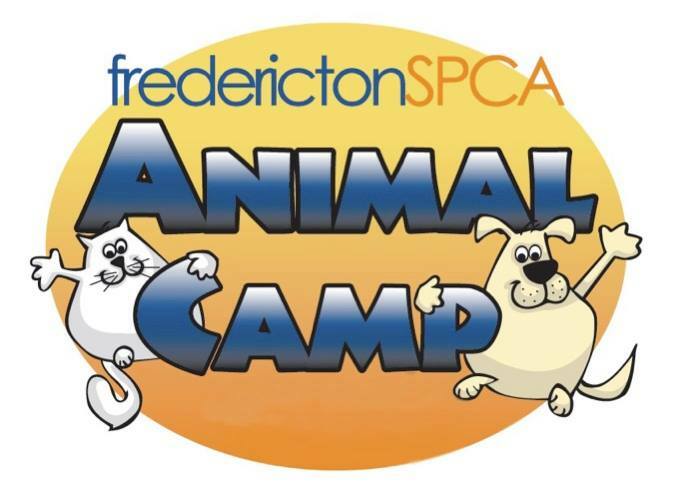 This summer we are offering six weeks of Fredericton SPCA Animal Camps for kids! Animal Campers learn about different animals, proper pet care, and how to help animals in their community, while having lots of fun! Animal Camp days are full of animal-focused games, activities, crafts, presentations, videos, stories and guest speakers! A favourite part of camp is meeting and playing with all kinds of animals! Camp Registration can be done by phone (459-1555) or in-person at the FSPCA Adoption Centre (165 Hilton Rd.) during normal hours of operation (11am – 4pm every day). Payment can be made by cash, cheque, debit (in-person only) or credit. This year, registration opens Friday, March 23rd. Register early to avoid disappointment! Camp fees are $175 for the week ($140 for a 4 day week). Camp drop-off is from 8am-9am while pick-up is from 3:30pm-4:30pm (except Friday, when pickup is by 4pm). A 50% cancellation fee will apply prior to the first day of the camp, after which time no refunds will be given. In rare circumstances (serious illness or injury, death in the family, etc. ), full or partial credit may be issued at the discretion of the Education Coordinator.